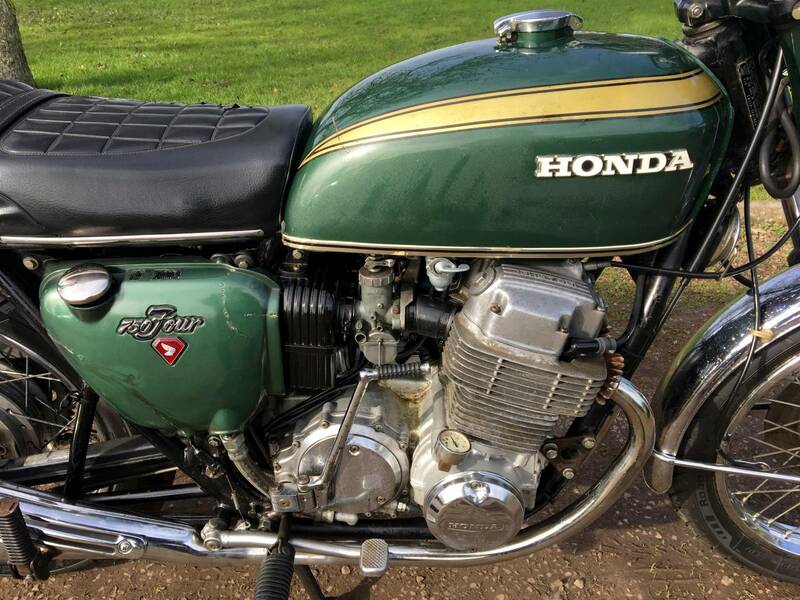 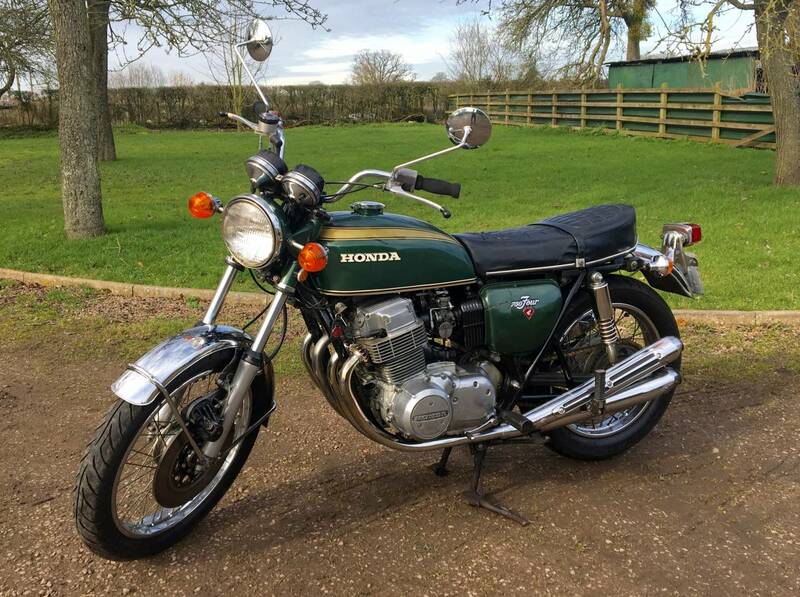 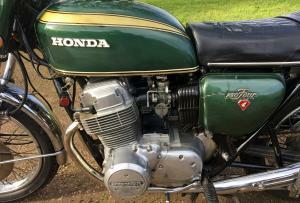 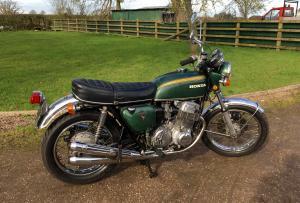 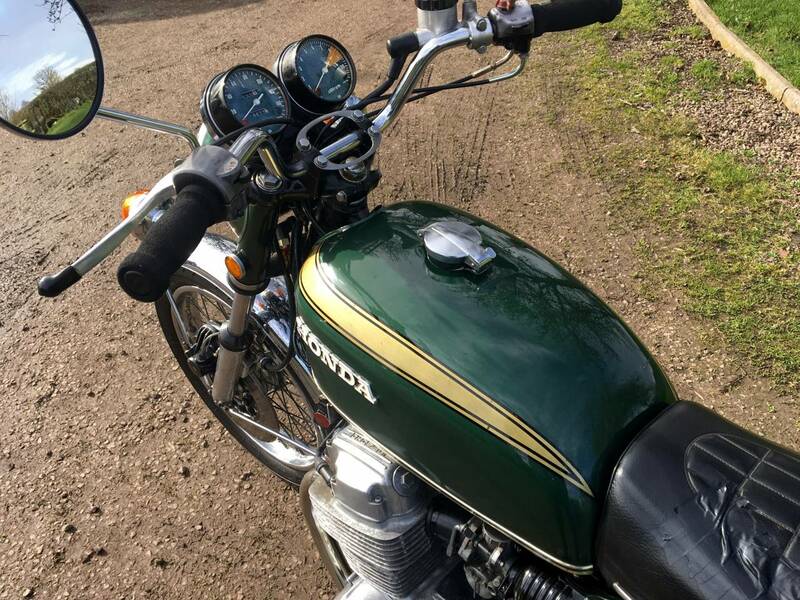 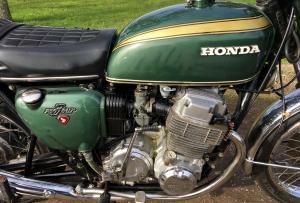 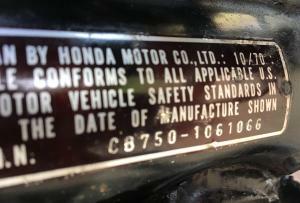 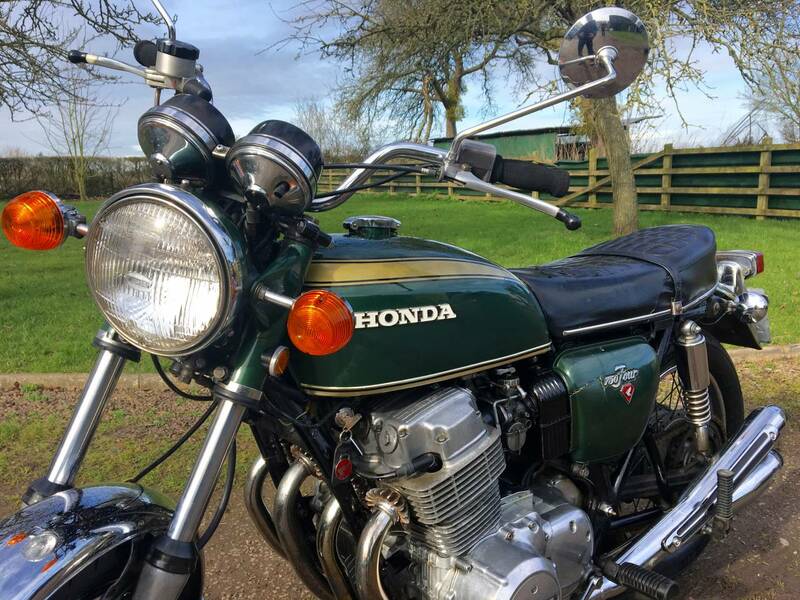 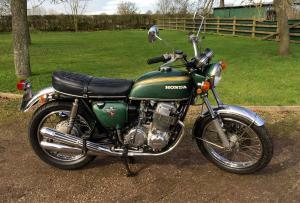 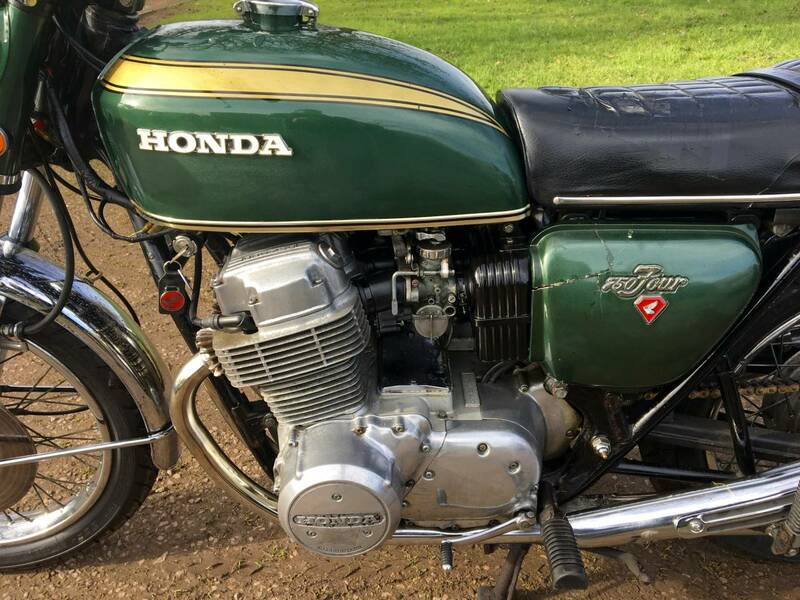 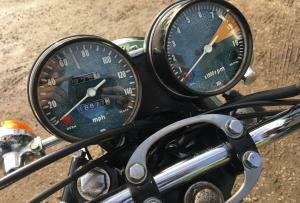 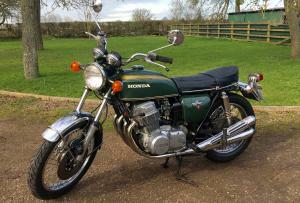 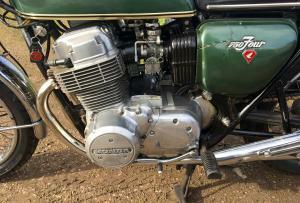 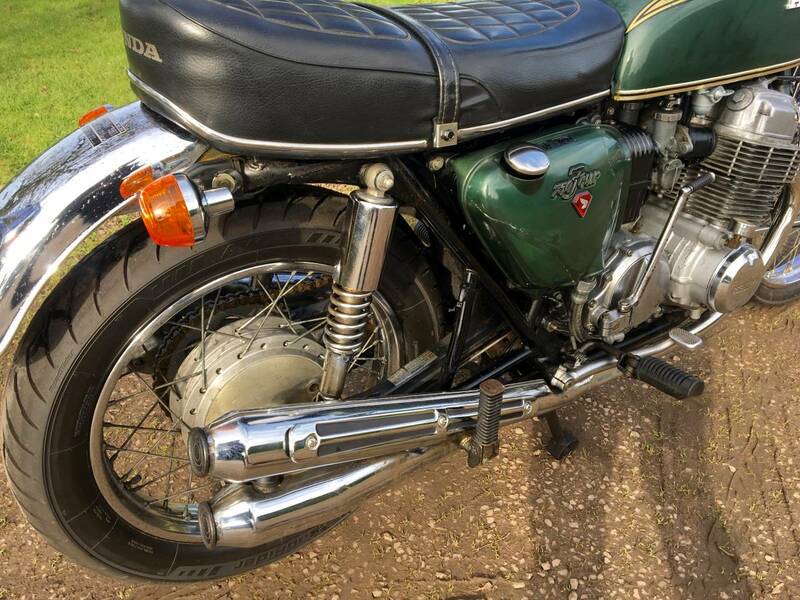 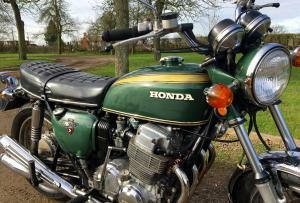 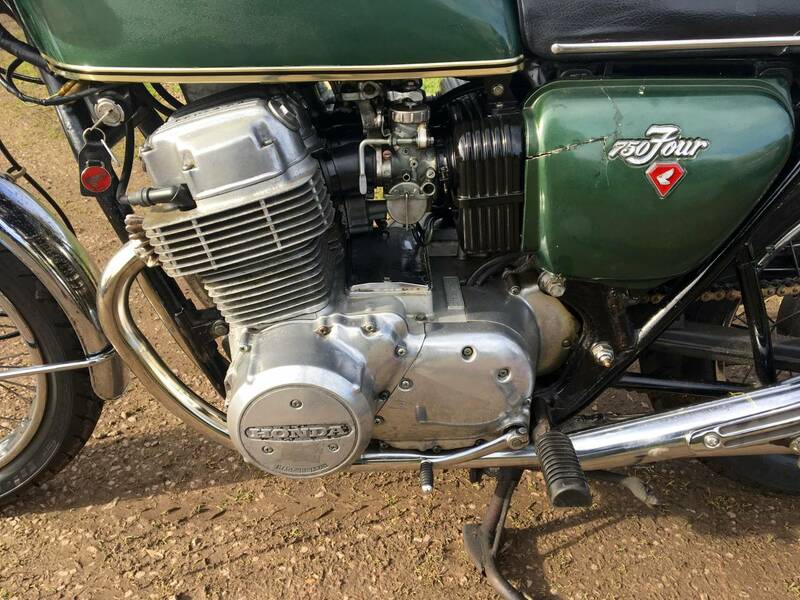 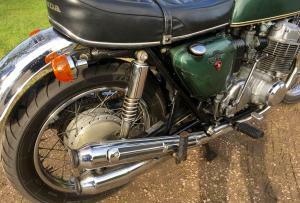 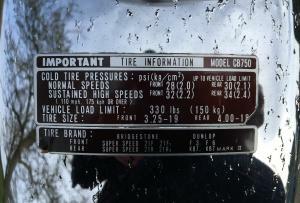 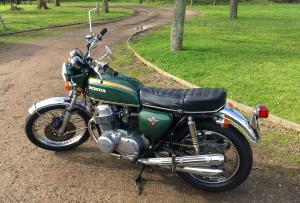 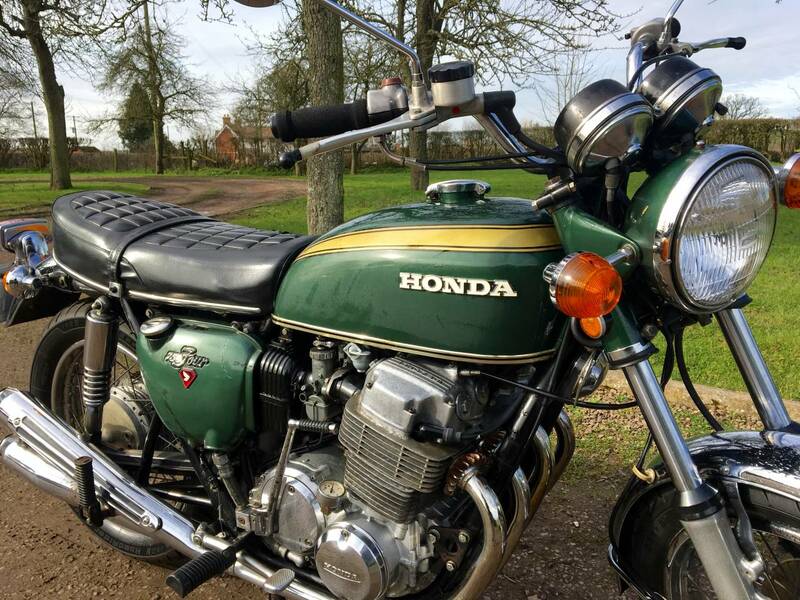 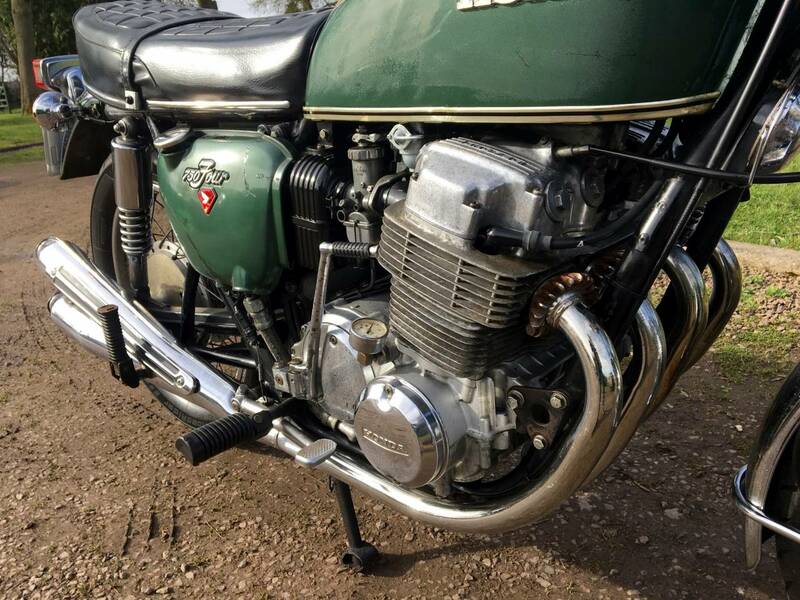 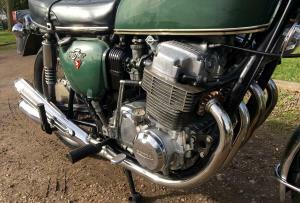 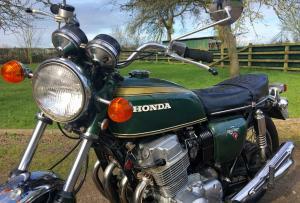 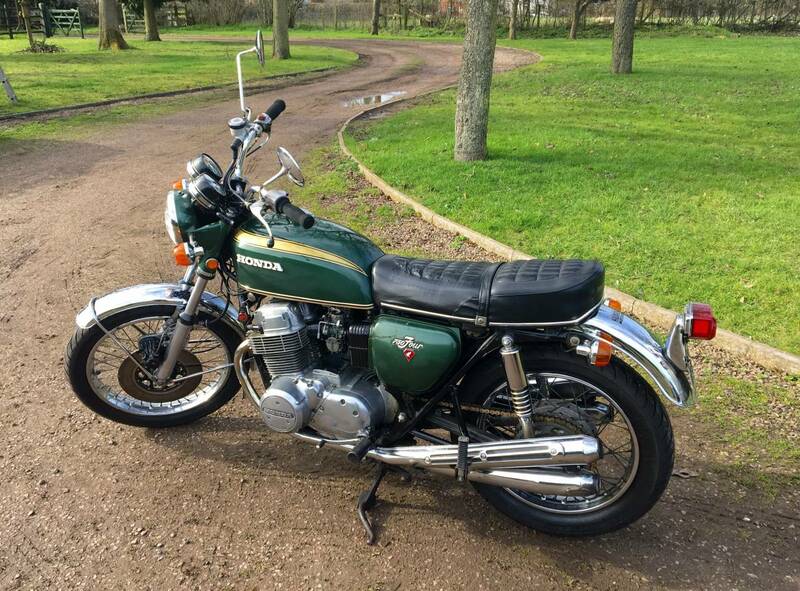 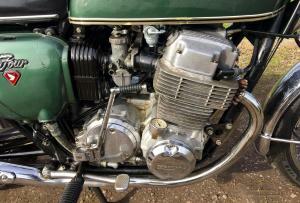 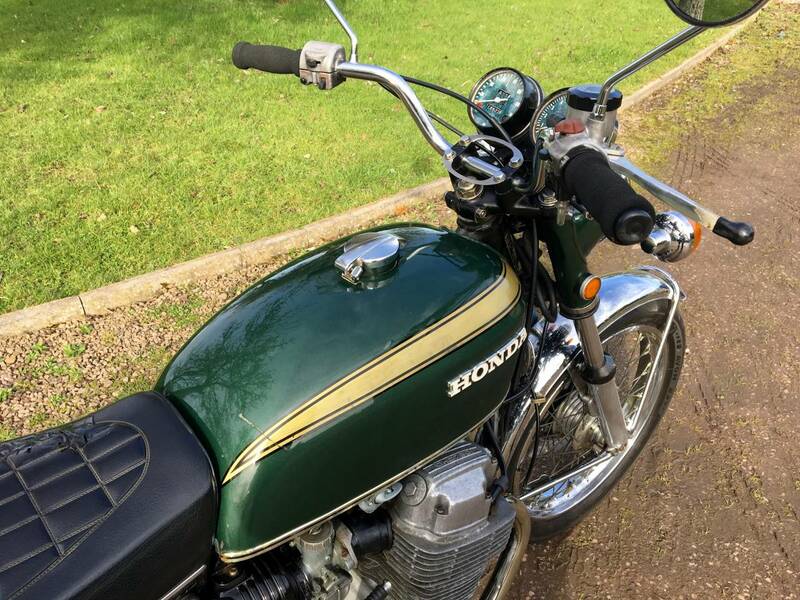 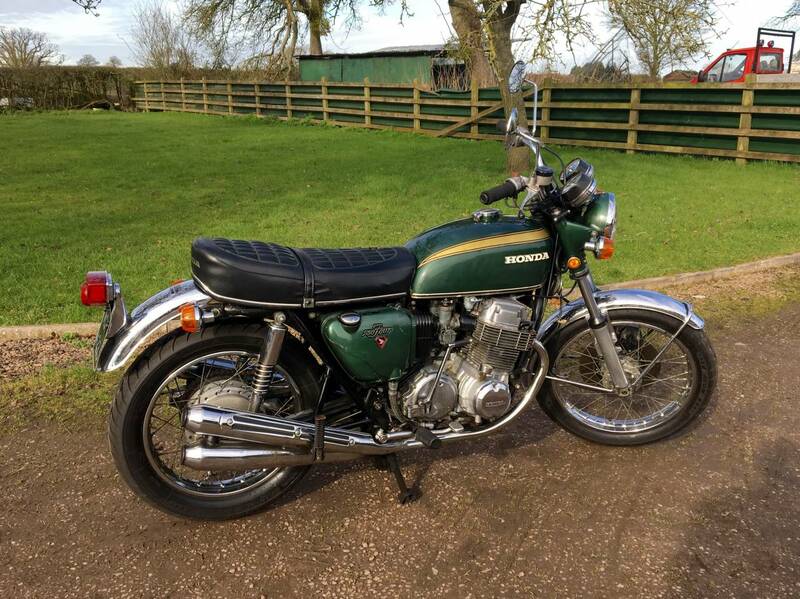 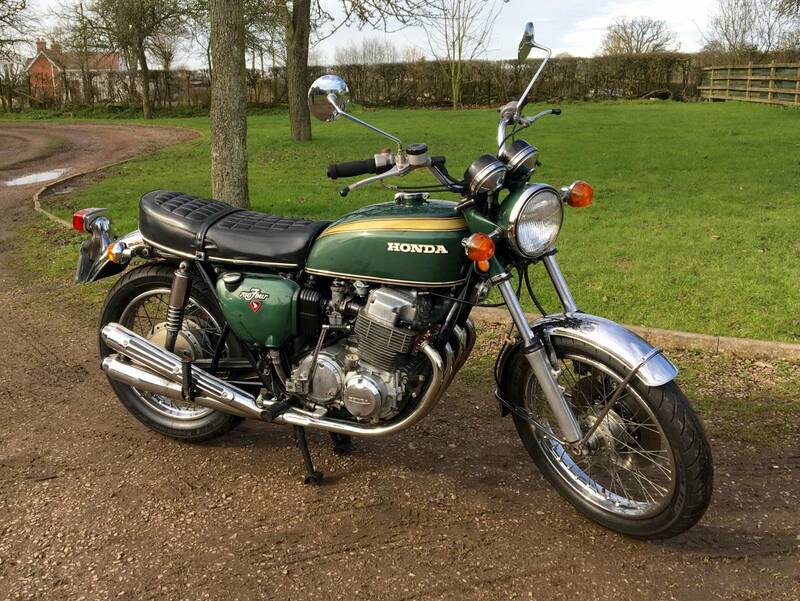 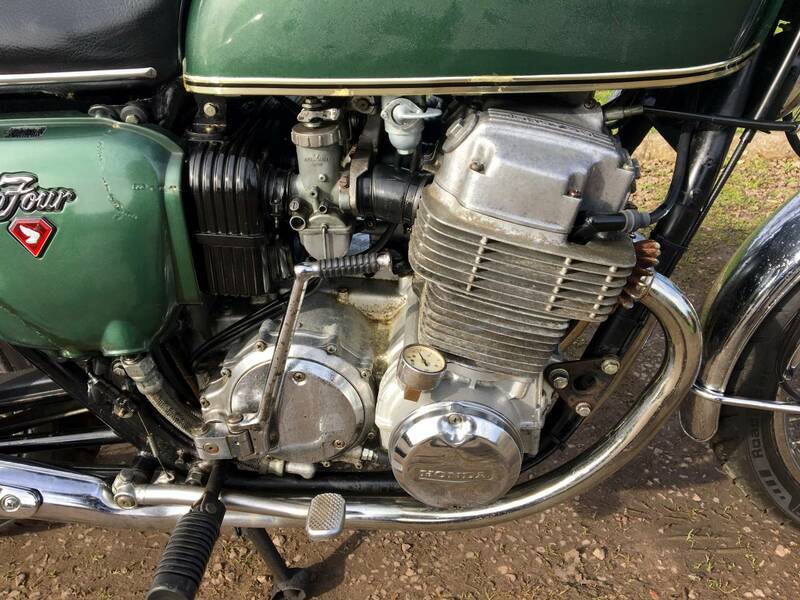 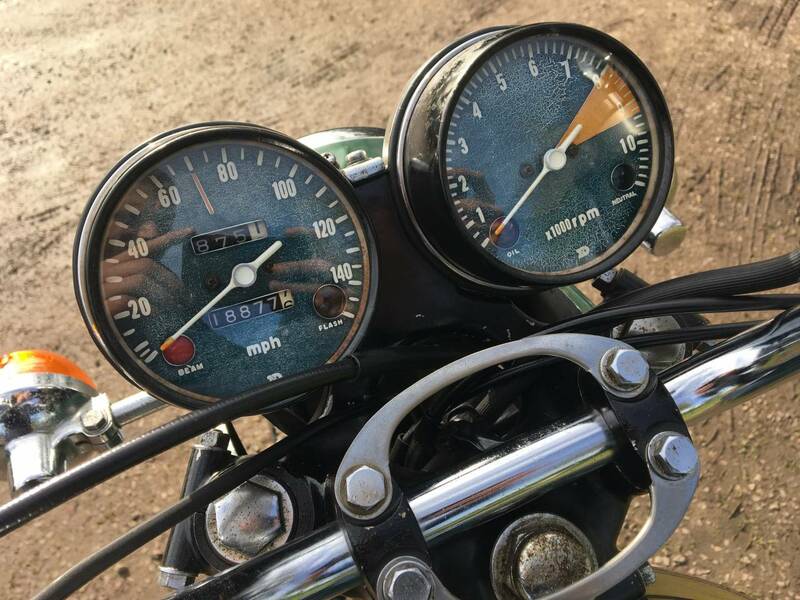 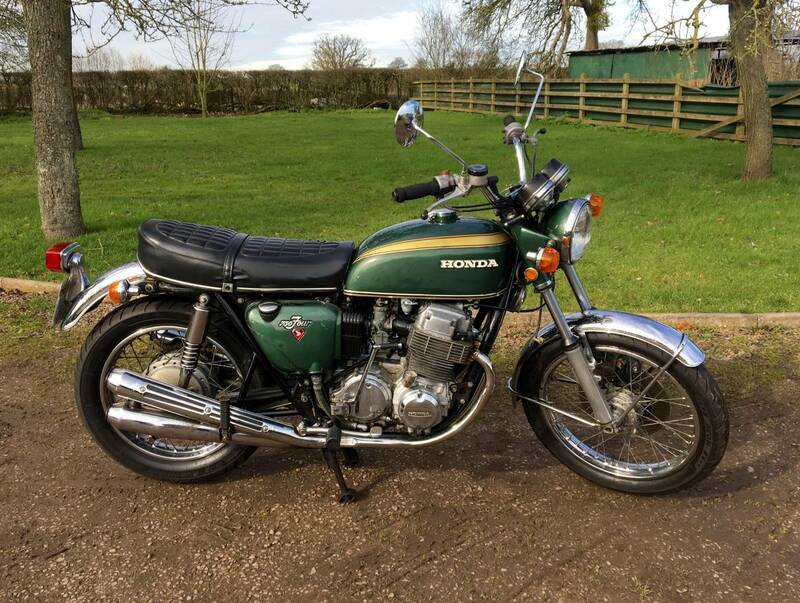 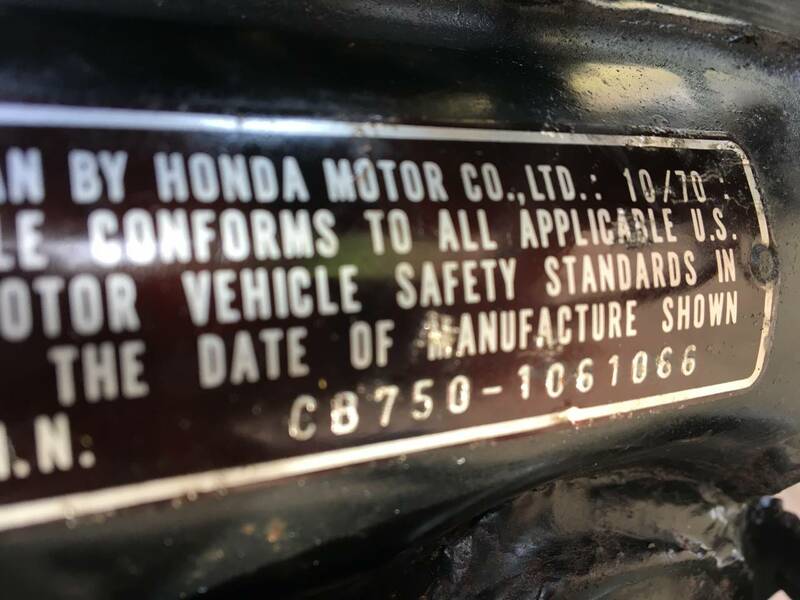 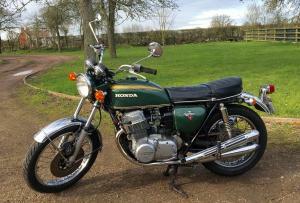 Honda CB 750 K1 , Very Early Build Date Model ; October 1970 , J Reg . 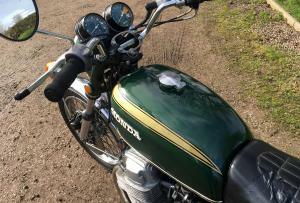 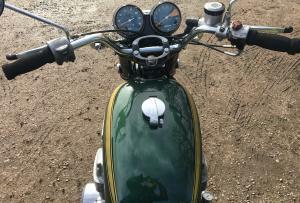 In The Rare " Valley Green " Colour Scheme , With Very Low Mileage ( 18900 ) . 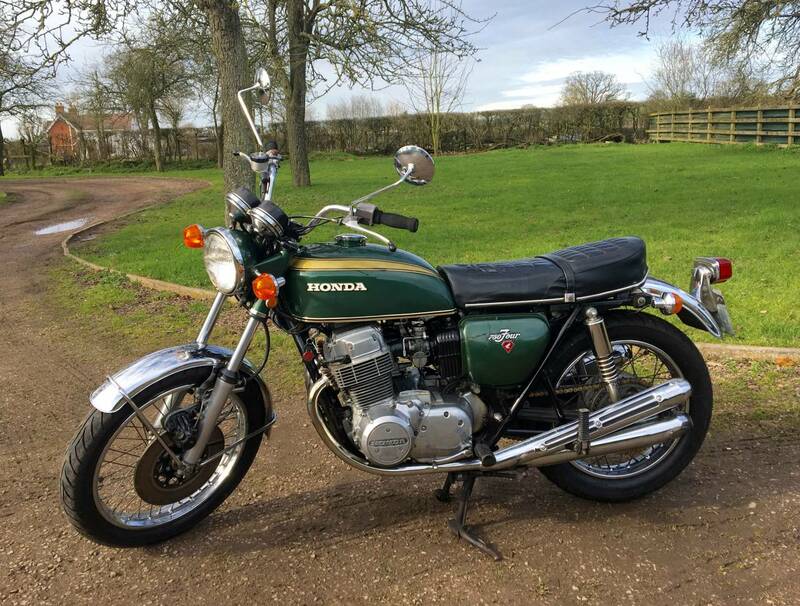 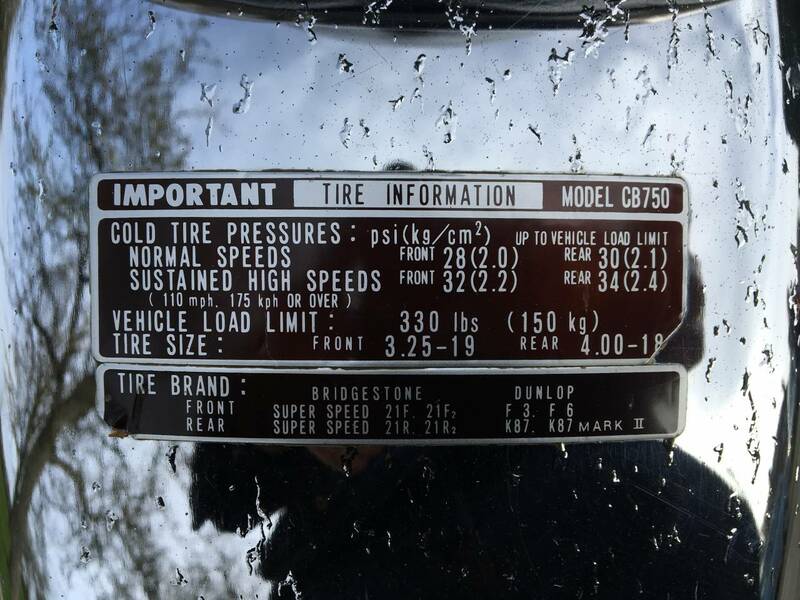 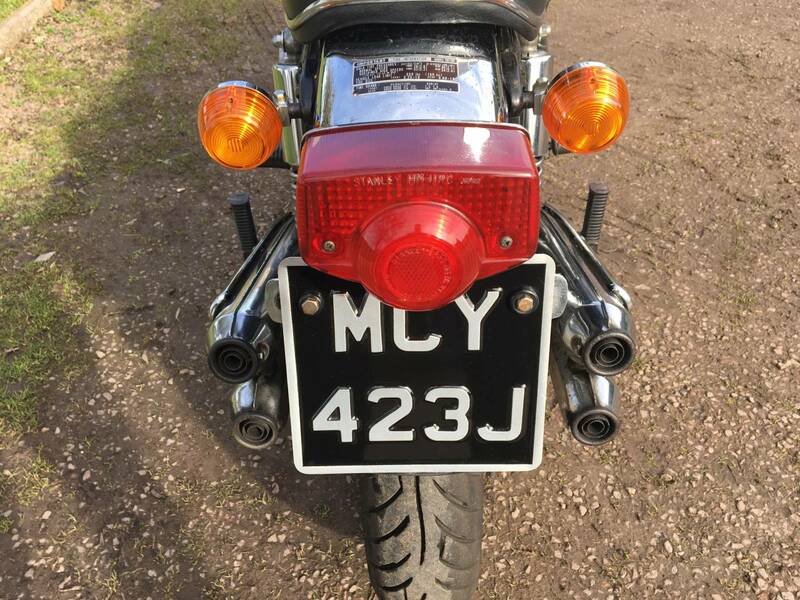 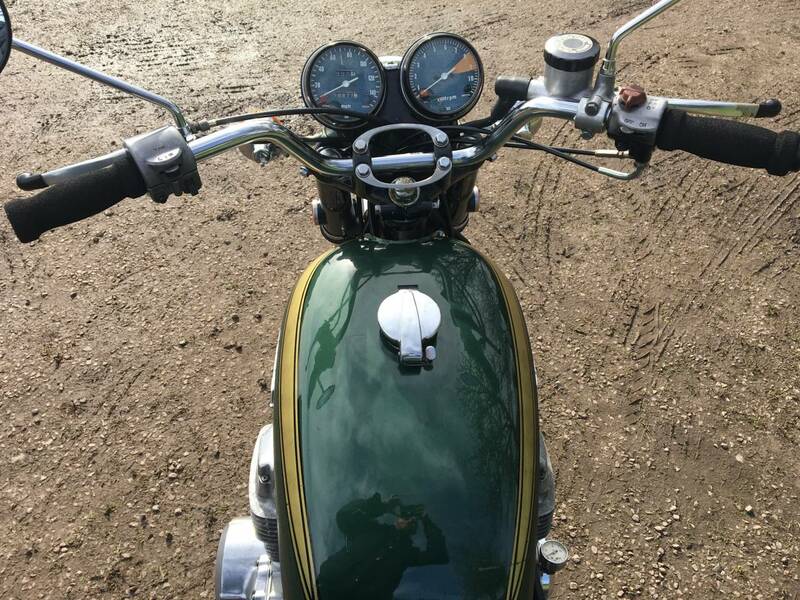 As This Is An Original , Early Model , With Very Low Mileage , In The Rare Colour , It Will Also Be A Very Good Investment And A Very Good Appreciating Asset , That You Can Have Fun On . 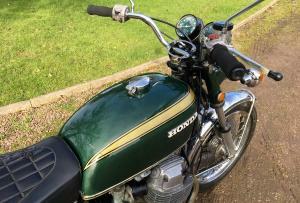 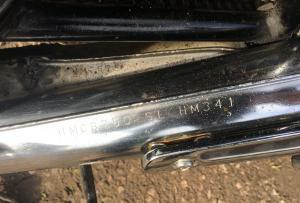 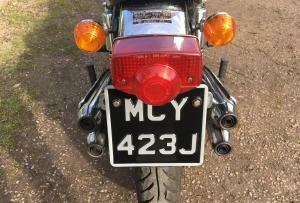 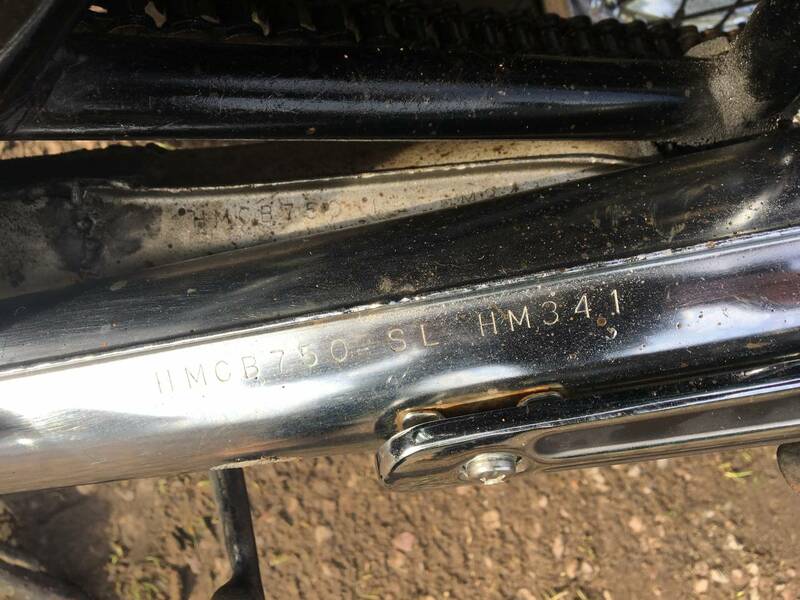 Worth £12 k If You Decide To Restore Paint And Chrome .